Bringing Your Dreams to Life is what motivates us at The Lindsay Design Centre to continually deliver the best quality service and materials in the Industry to you. Our in-store building & design consultants offer you their expertise and knowledge and will play a significant role in the completion of your project. They will offer insight and advice on design, product choices, financing options, planning and scheduling. Ensuring you have all of the options available to you, our consultants have a team of experienced designers, material specialists and Industry professionals at their fingertips to assist in your planning as well. Building a new home or cottage is a big undertaking not only for the first time owner/builder, but for experienced contractors as well. 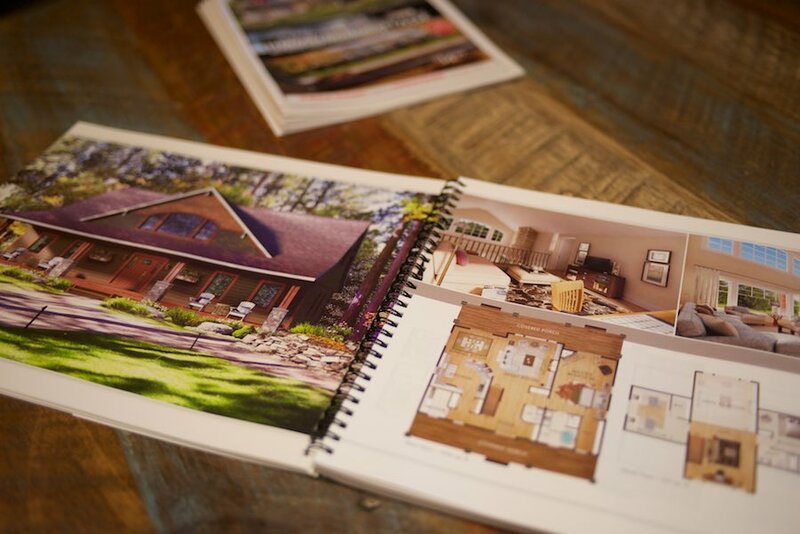 Having the expertise and knowledge of our design consultants on your team is invaluable. For assistance in realizing your DREAM, come in for a no-cost conversation. Let’s together bring your Dreams to Life at The Lindsay Design Centre. Consultations are available after hours. Please call to book.